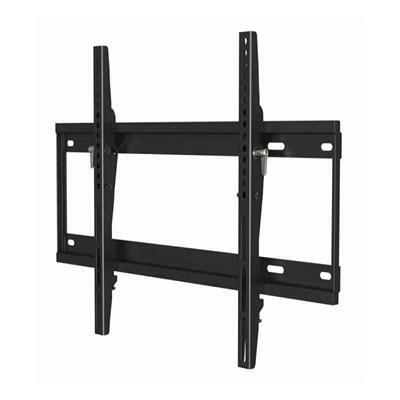 A quick installation and locking bar make the CI175F a great TV wall mount for residential, commercial or digital signage applications. 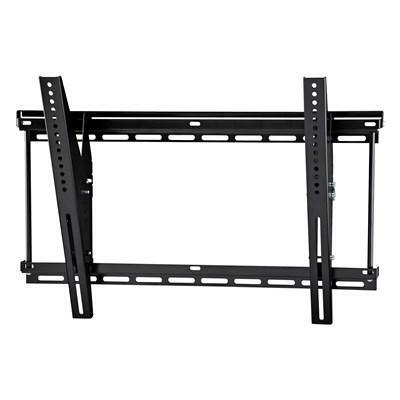 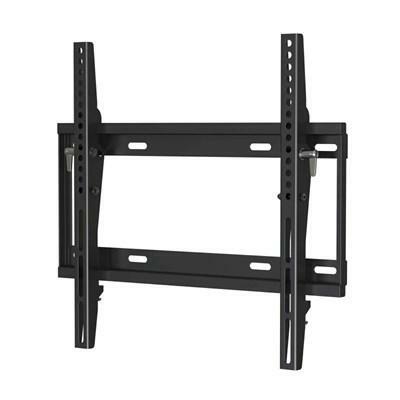 It fits most 37-90" flat screen displays up to 175 lbs. 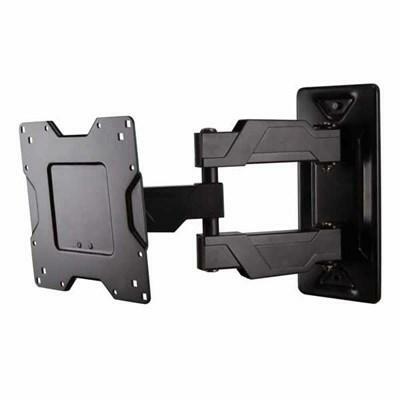 The OC80FM is ideal for consumers looking for a low-profile, economical articulating mount. 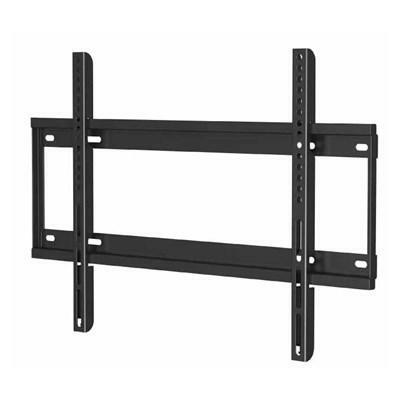 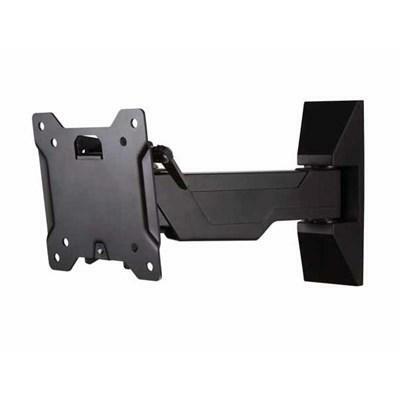 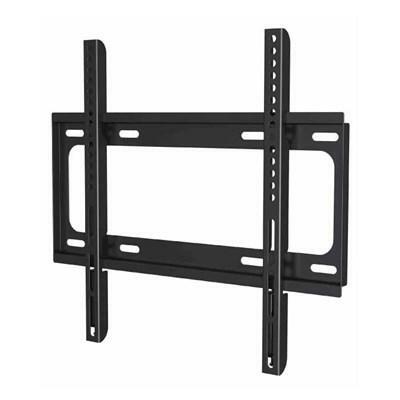 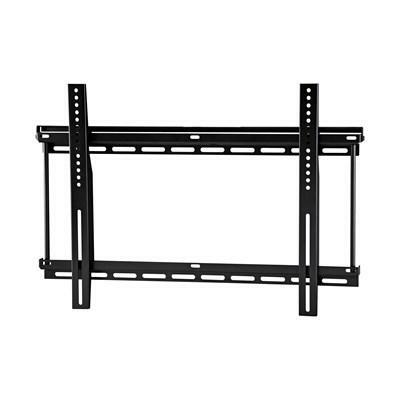 The heavy-duty VESA bracket is compatible with most 37–63" displays and TVs on the market today weighing up to 80 lbs.